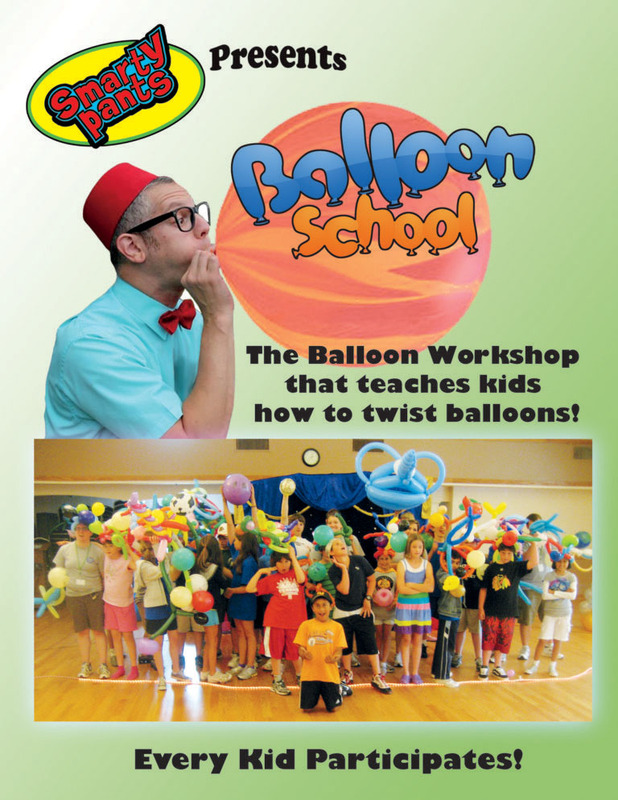 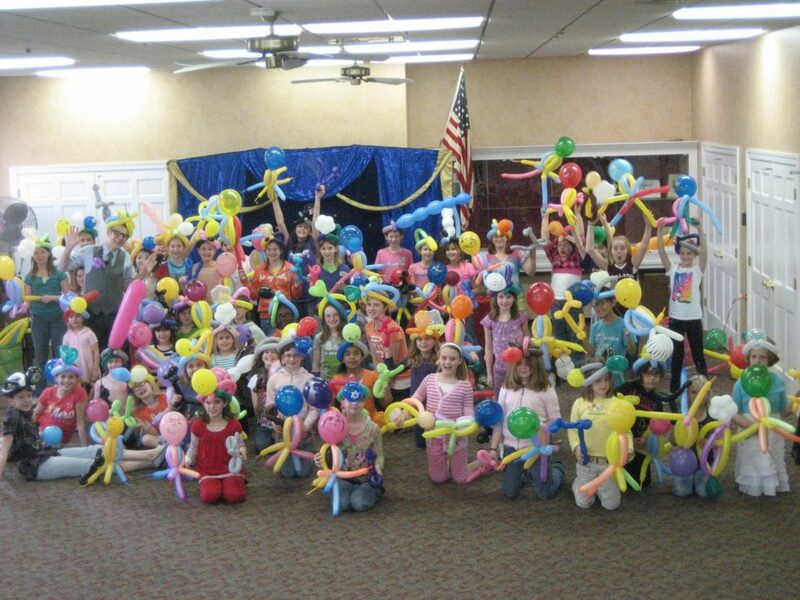 Smarty Pants Balloon School is a balloon twisting workshop that teaches kids how to make balloon sculptures! 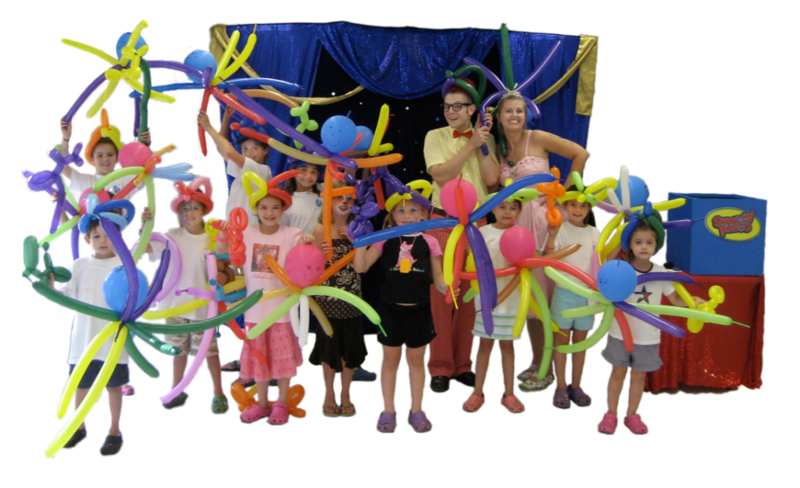 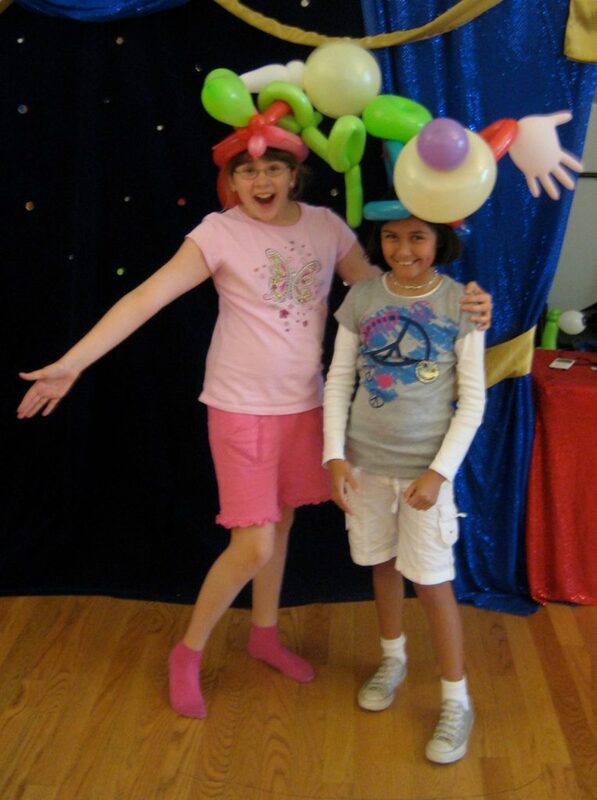 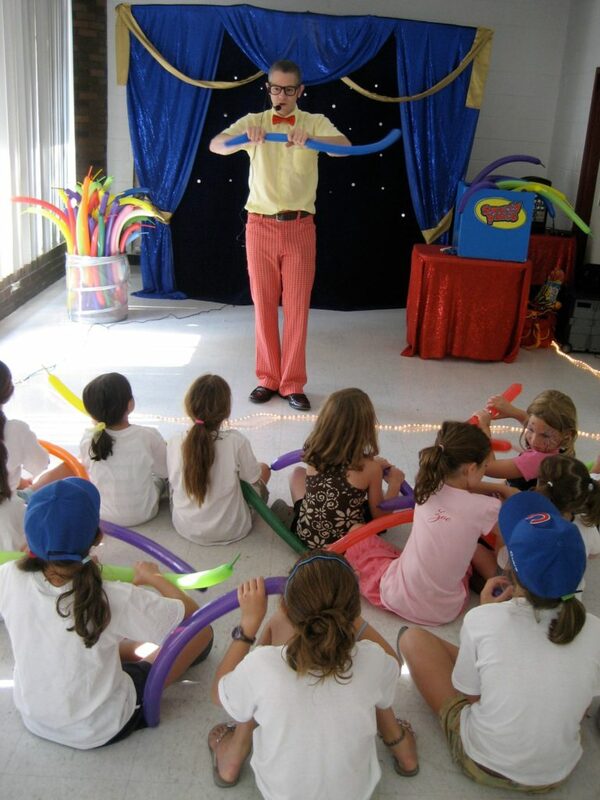 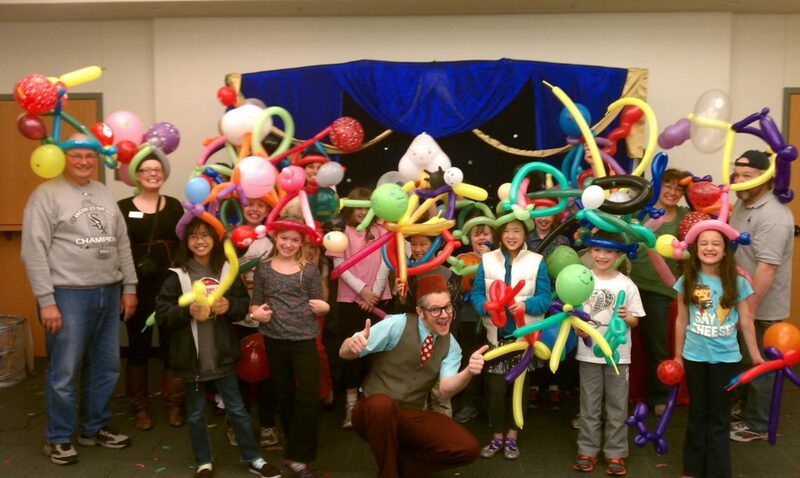 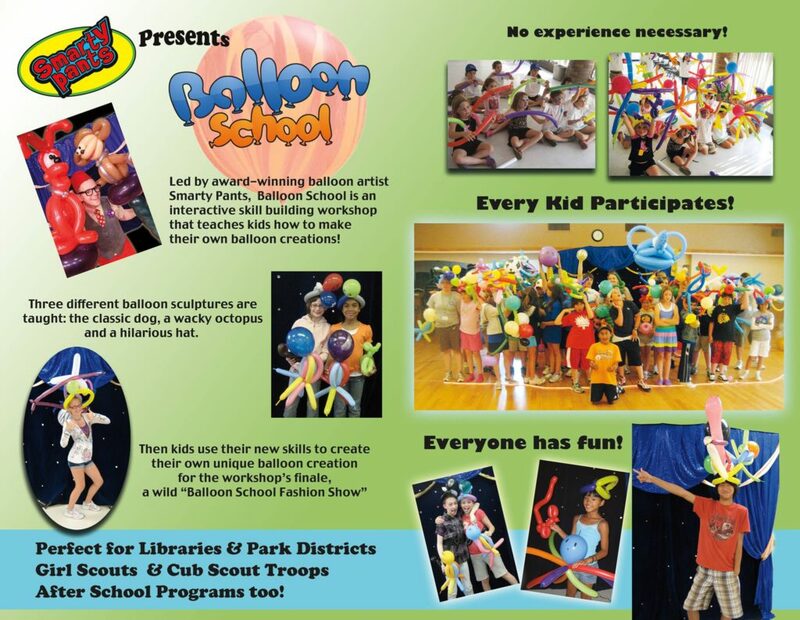 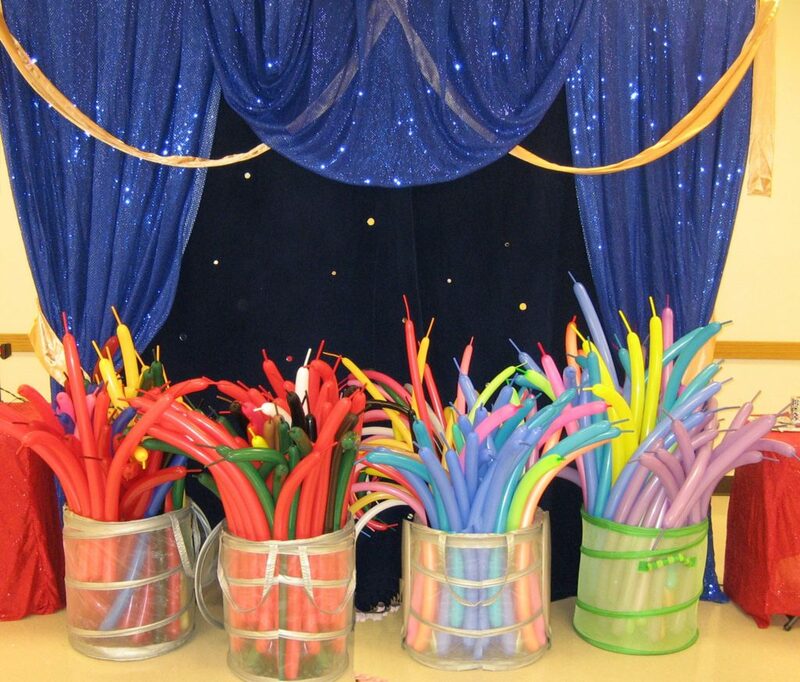 Led by award-winning balloon artist Smarty Pants, Balloon School is an interactive, skill building workshop that teaches kids how to make their own amazing balloon sculptures. 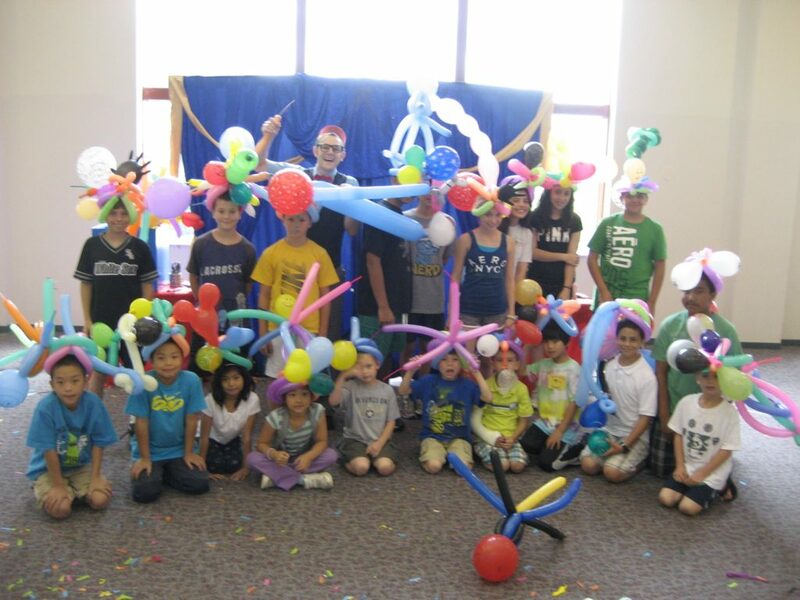 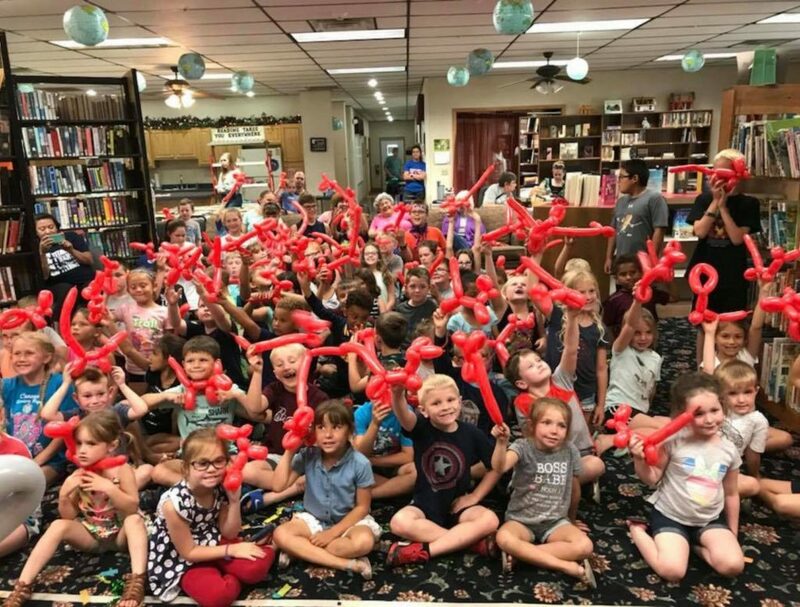 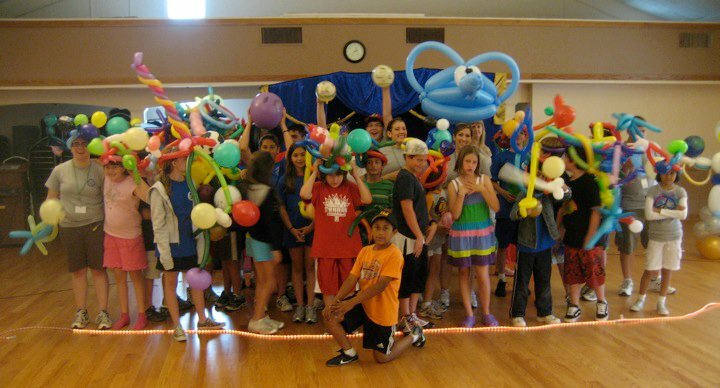 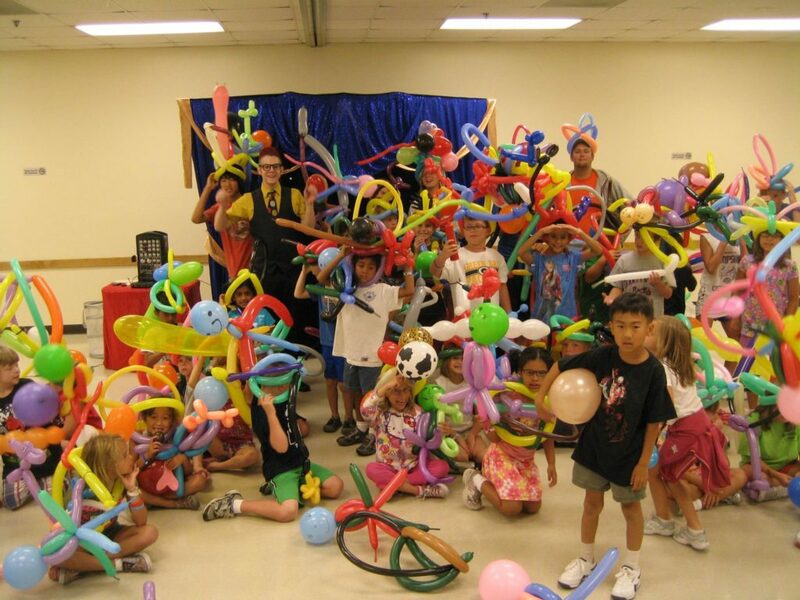 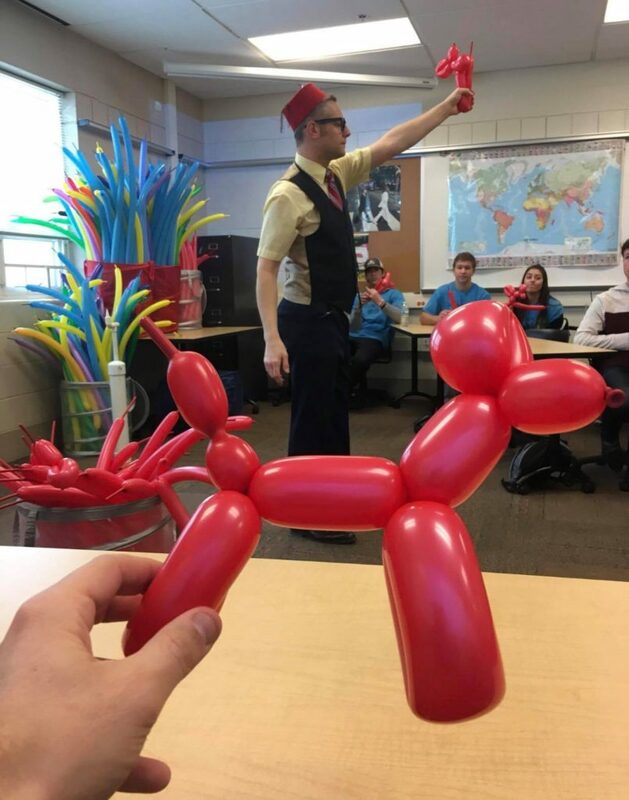 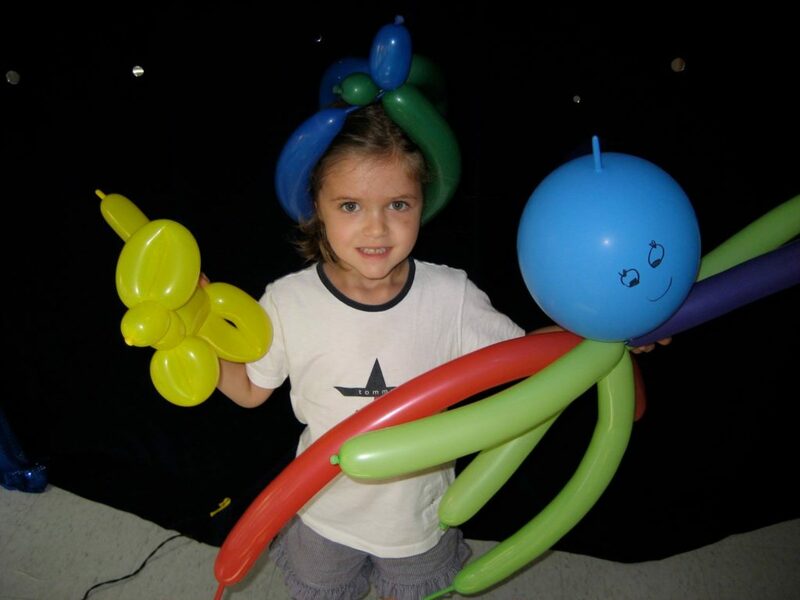 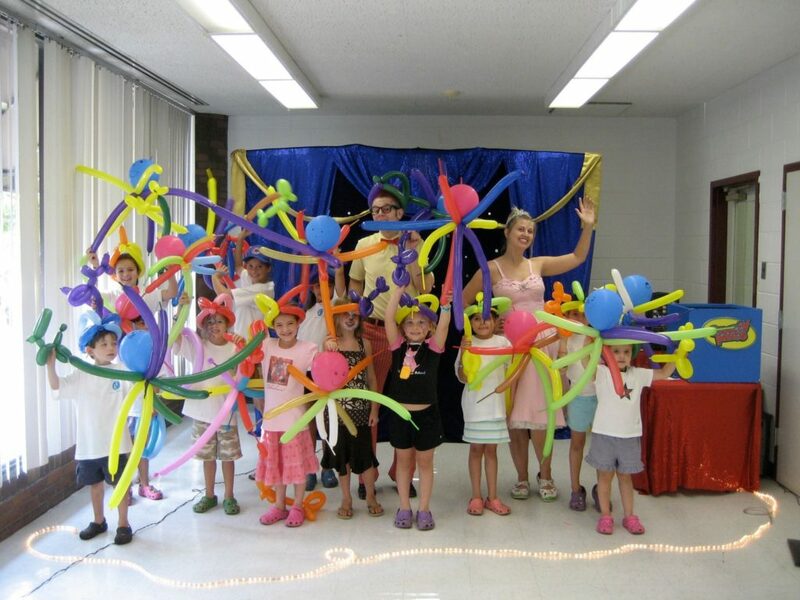 After a brief introduction to the art of balloon twisting, three different balloon sculptures are taught – the classic dog, a wacky octopus, and a hilarious hat. 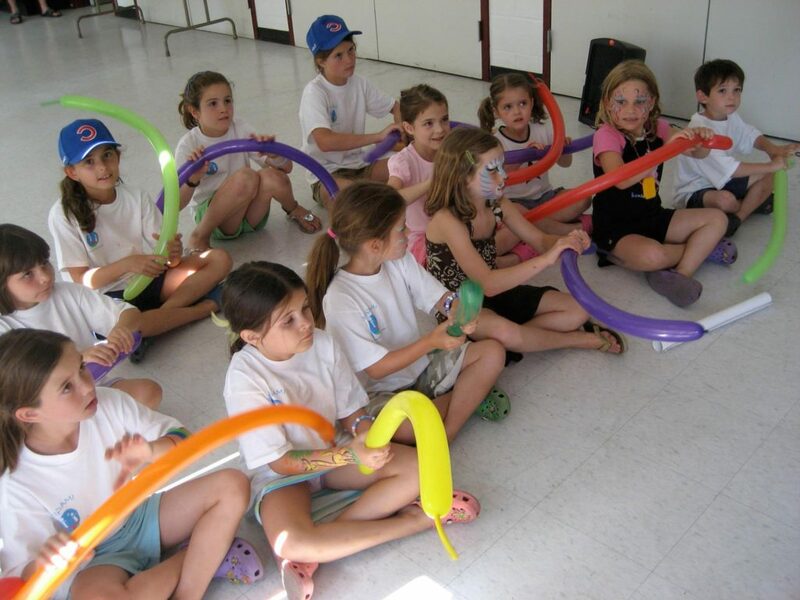 Perfect for Girl and Boy Scouts, After School Programs and Camps!